ARC designs, fabricates, and tests custom antennas for customer-specific applications using CST Microwave Studio™ software and in-house machining capabilities. 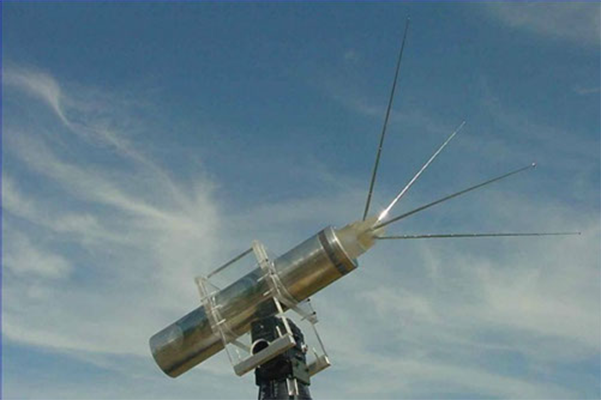 In addition to CW antennas, many antennas have been developed for high power microwave and ultrawideband pulse applications. These have been designed for various impedances with center frequencies ranging from 20MHz to 15GHz.